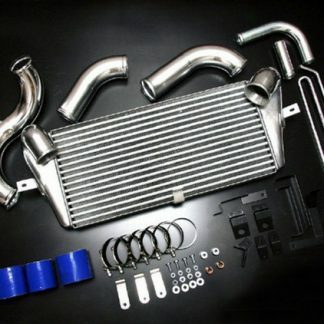 This is a replica of the popular Greddy M Spec intercooler. The real Greddy version has been discontinued. 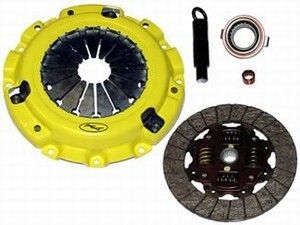 -For Twin Turbo or Single Turbo applications. 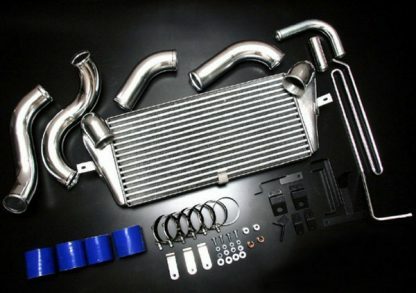 Please note some modification of the hot side pipe may be required for custom single turbo setups. 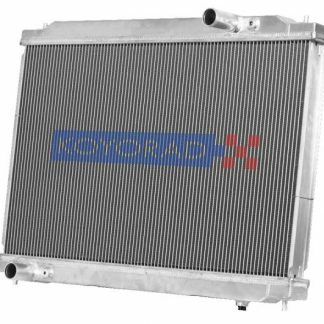 Please note that this is a replica intercooler. 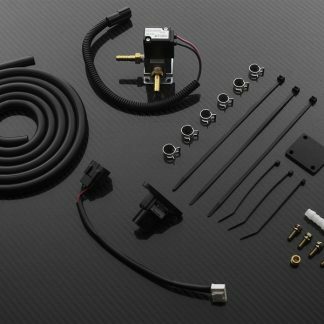 We have found it does not always include the zip ties specified in the Greddy manual, the clamps can be off-sized, and the intercooler outlet coupler provided has been the wrong size on occasion. You are responsible for sourcing these. However due to the price, this is a phenomenal deal. We have run these on both stock turbo and single turbo cars up to 500 hp with no issues.